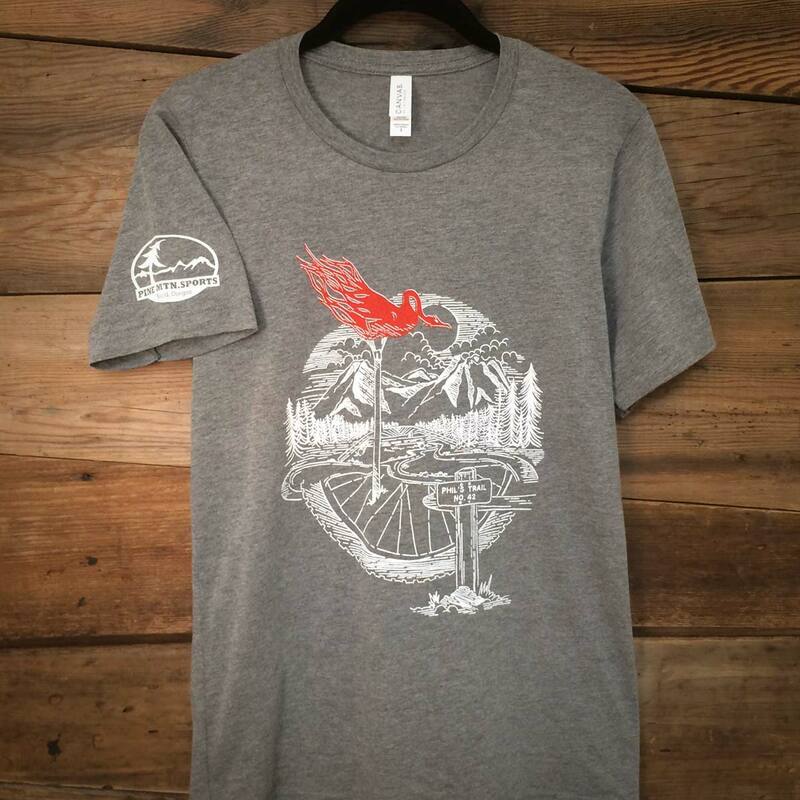 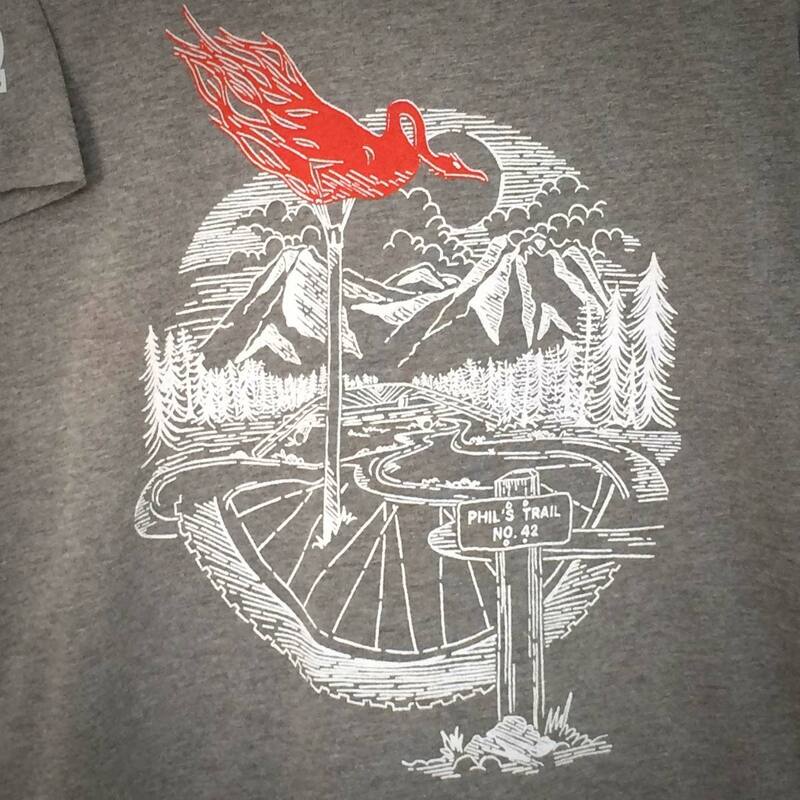 Stretching from the top of Helipad down to Phil’s Trailhead, The Flaming Chicken shirt pays homage to the classic trail that Phil Meglasson created. 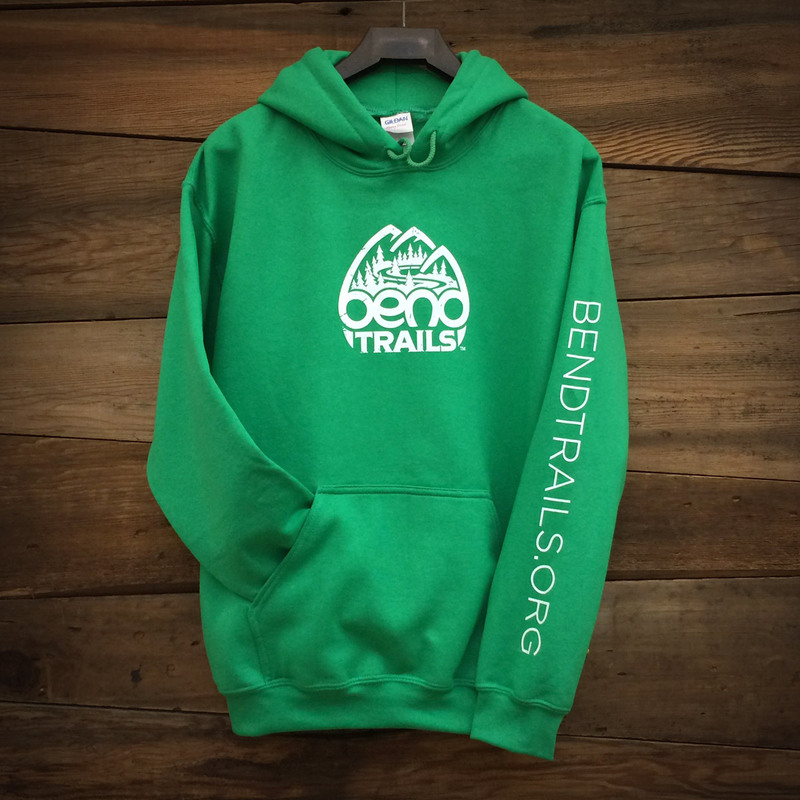 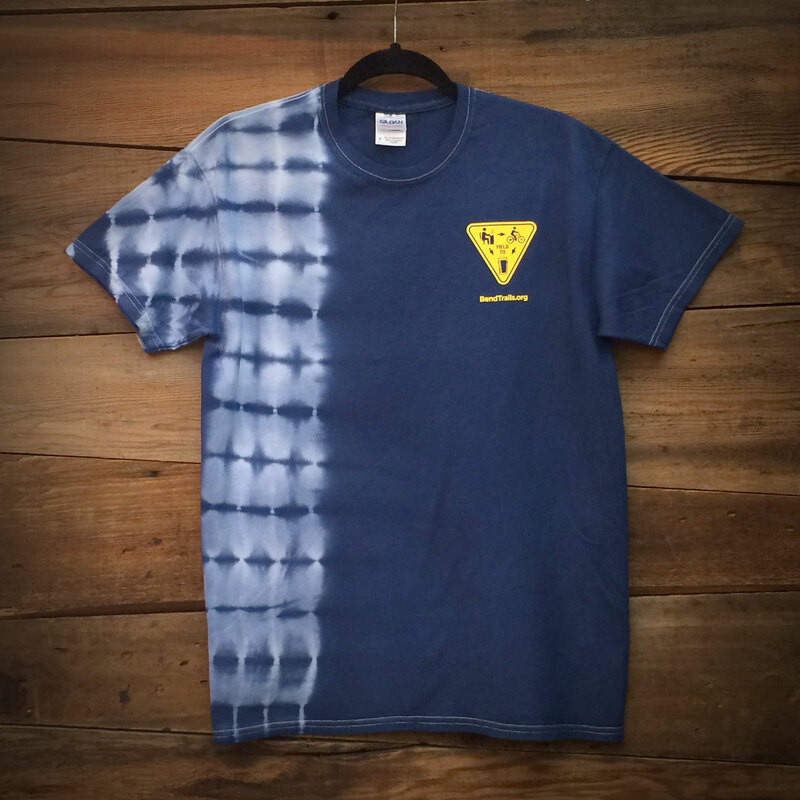 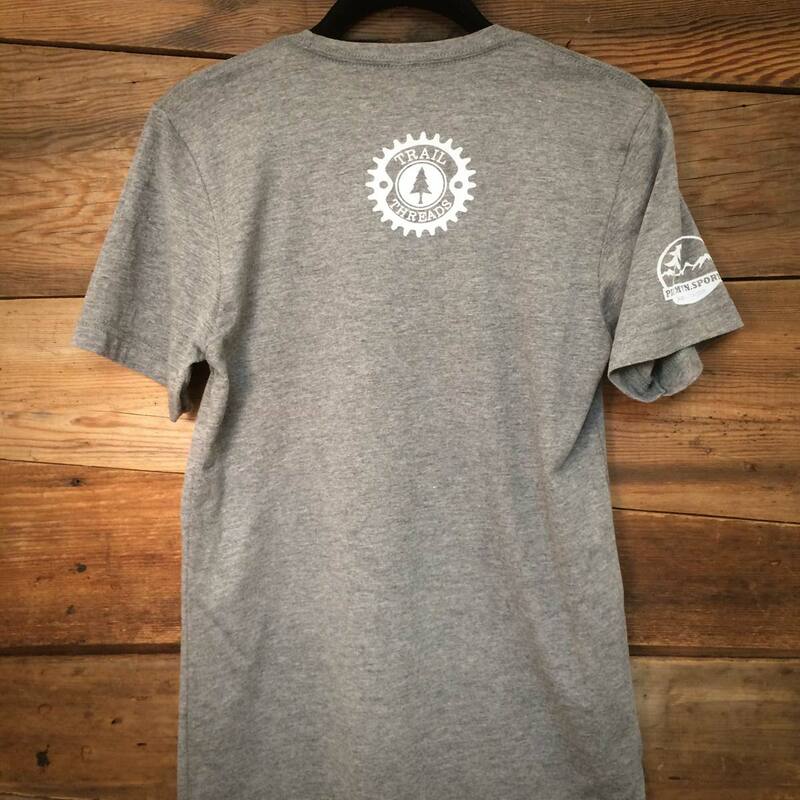 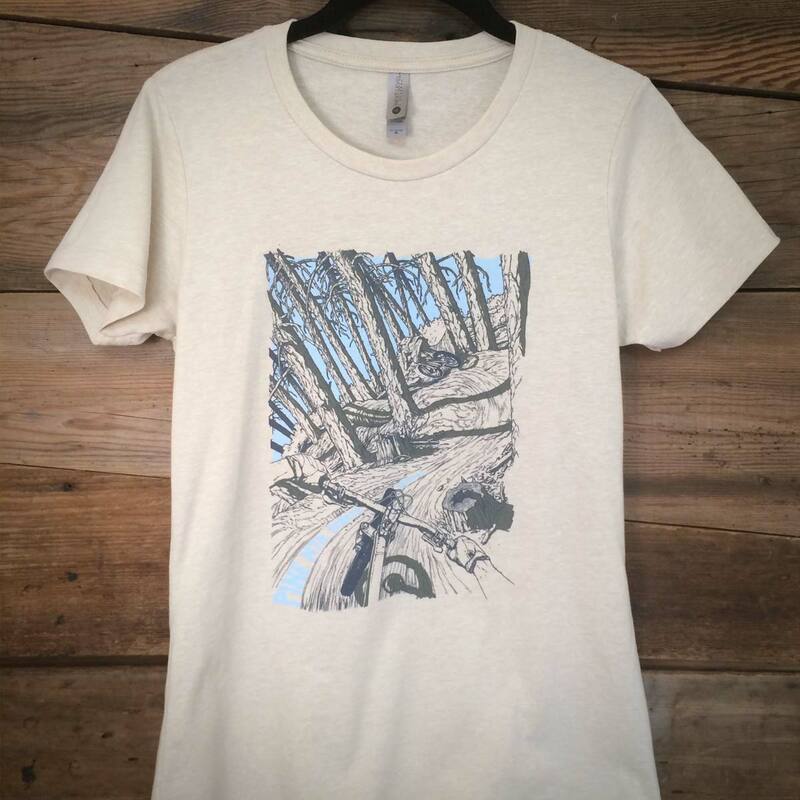 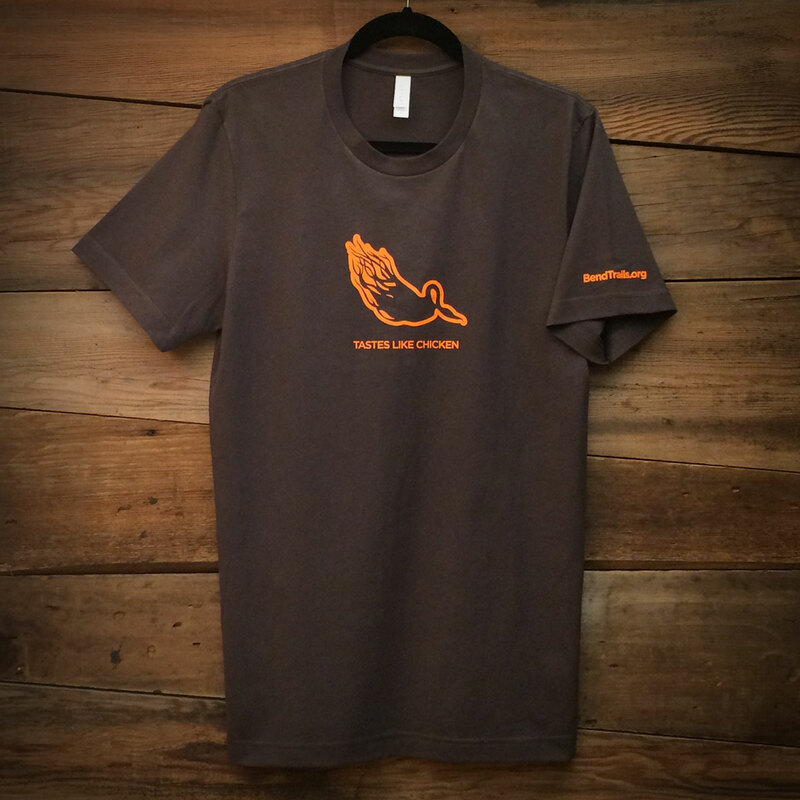 Designed by Trail Threads, this non-shrinking Tee is roundabout 50% polyester / 25% cotton / 25% rayon. 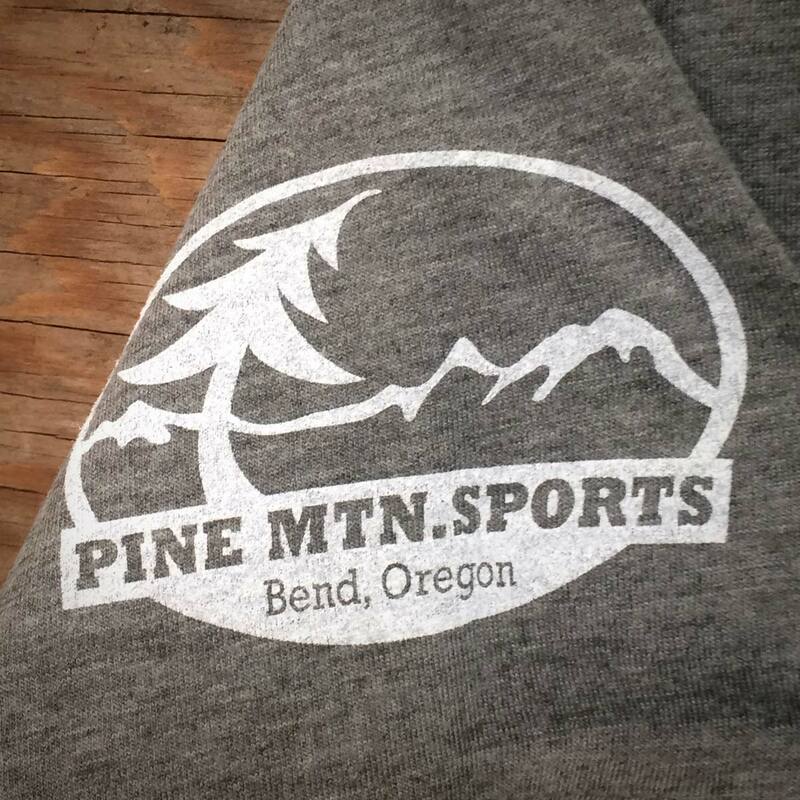 Super soft in a heather gray color, these have a slim fit with a loose crew neck.